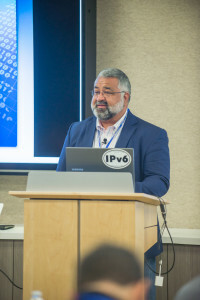 The California IPv6 Task Force, a not for profit 501(c)(3), devotes our resources to IPv6 use, education, and cyber security in the Western United States through advocacy, research, events, and collaboration among its base of volunteer members. 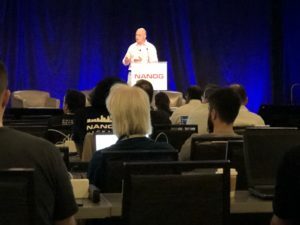 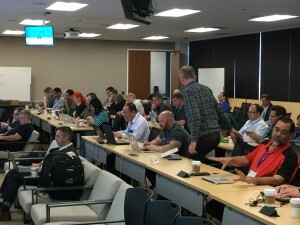 IPv6 talks a plenty at NANOG73 in Denver, Colorado. 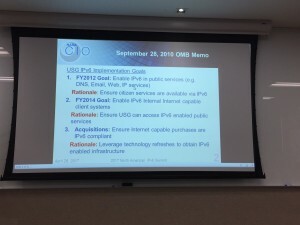 Stephan Lagerholm speaking about T-Mobile’s operational use of IPv6. 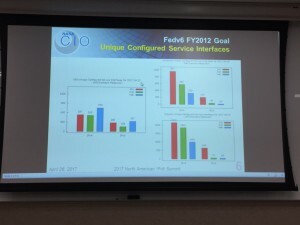 Great examples of application level fallback with Happy Eyeballs. 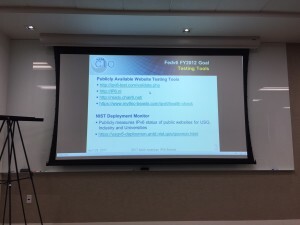 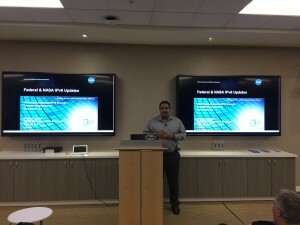 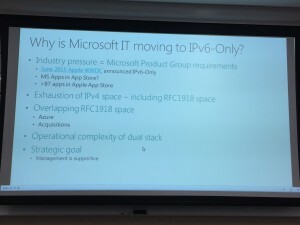 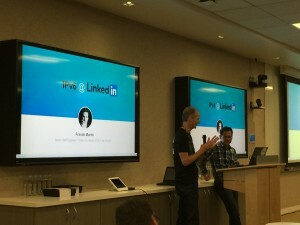 Posted in Uncategorized	| Comments Off on Why Is Microsoft Internal IT Moving to IPv6-Only?